Sounds like one exciting read. Thanks for letting us know about it. Unlike so many of the agents, Odette survived the war, and was awarded the George Cross for heroism and also the French Chevalier de la Légion d’honneur. 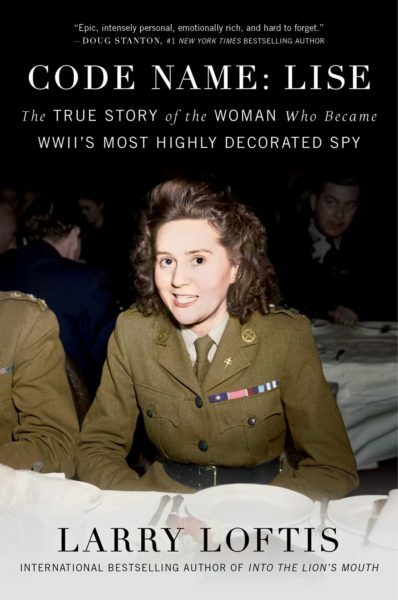 Good book – an easy read about a little known facet of the war. I loved your story about her. Such a sad and evil way to die. This book is on my list. I can’t wait to read it!